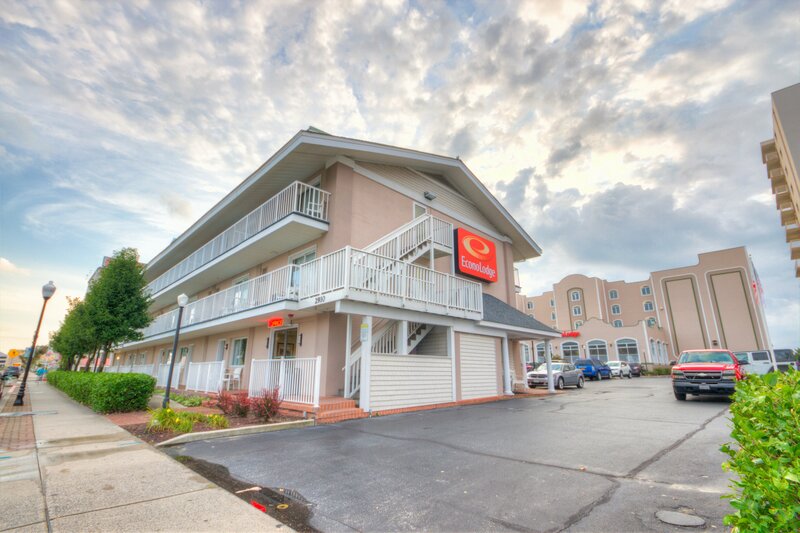 Spend a relaxing vacation in affordable luxury while enjoying our friendly hospitality and convenient location. 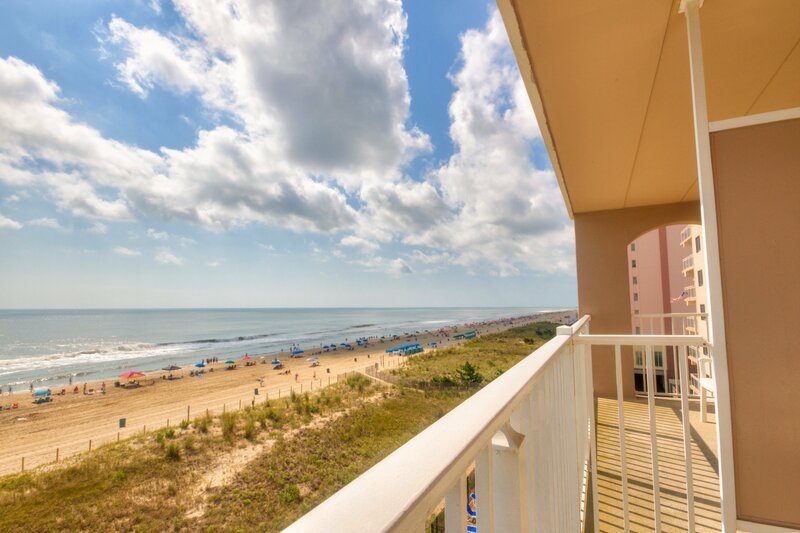 Soak up the sun on the wide, white beach or relax on the deck surrounding our outdoor pool — take a short walk to the boardwalk and browse through the numerous shops, restaurants and amusements. 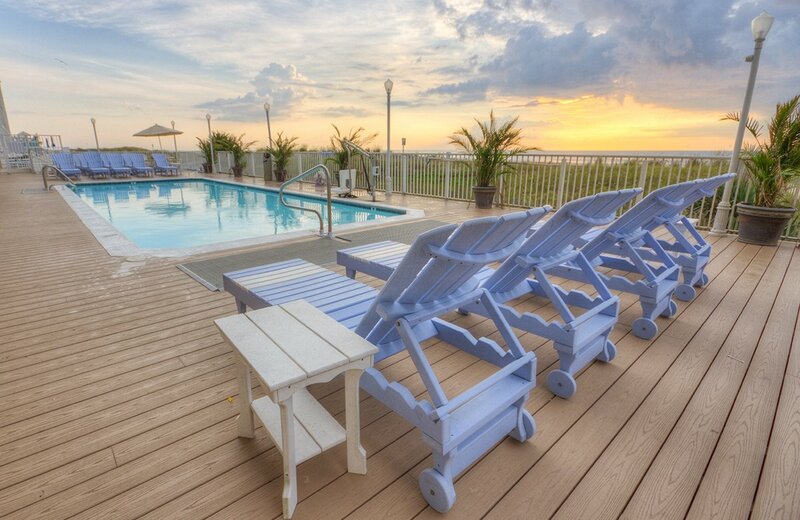 Whether you choose Ocean City for the exciting attractions or relaxing atmosphere, EconoLodge Oceanfront offers everything needed for a special holiday. 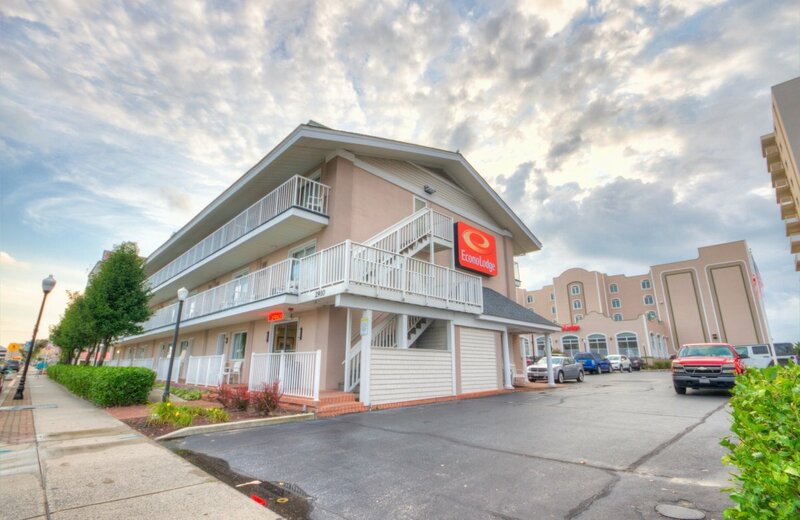 Located near many popular attractions, the Ocean City EconoLodge Oceanfront is also just a short drive from the Ocean City Municipal Airport. There are many restaurants, cocktail lounges, entertainment and shops that are within walking distance. 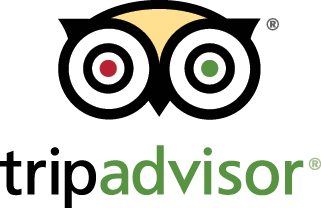 Please enjoy our free continental breakfast, coffee, and heated indoor pool or our outdoor pool with the sundeck. Two pools and the ocean! Great location! 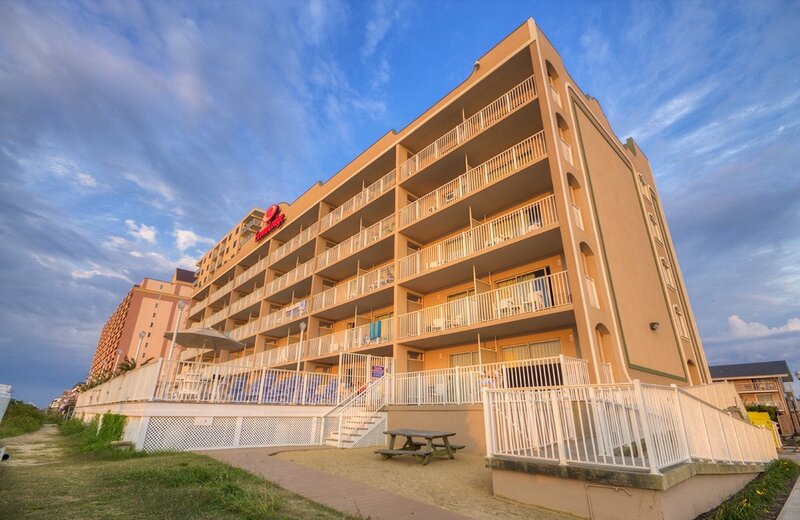 The boardwalk, amusement parks, and lots of restaurants are all within walking distance from our hotel. Best stay yet for our family! Sign up to get news to your inbox.